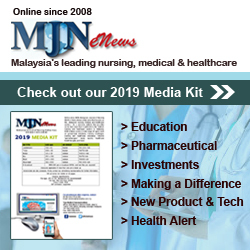 Rising insulin prices will restrict access to half the world by 2030 - Healthcare Asia Daily News | Asia's Leading News and Information Source on Healthcare and Medical Industry, Medical Technology, Healthcare Business and R&D, Healthcare Events. 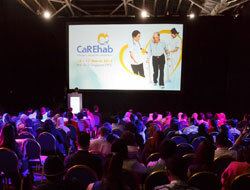 Online since 2010. : Healthcare Asia Daily News | Asia's Leading News and Information Source on Healthcare and Medical Industry, Medical Technology, Healthcare Business and R&D, Healthcare Events. Online since 2010. By 2030, about half of the estimated 79 million adults around the globe who have type 2 diabetes won’t have access to insulin. A study published in The Lancet Diabetes & Endocrinology talked about the price and diminishing supply of the drug that helps people with types 1 and 2 diabetes fight off amputation, blindness, kidney failure, and strokes. The researchers from Stanford University predicted type 2 diabetes numbers in 221 countries from 2018 and 2030, with half of that group living in China, India, and the US. During that time, the greatest insulin demand potentially comes from Africa, where the predicted number of people with type 2 diabetes will jump from 700,000 to over 5 million. 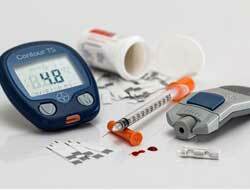 Increasing numbers of type 2 diabetes cases continue to drive up demand and prices for insulin. 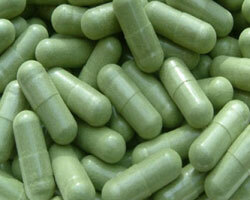 The drug can cost as much as $900 per month for people without insurance. 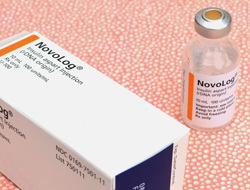 Only three companies currently produce insulin: Novo Nordisk, Sanofi, and Lilly. In 2017, diabetes patients sued those companies for driving up insulin prices. In 2016,it was reported that the drug’s price almost tripled between 2002 and 2013. “Despite the UN’s commitment to treat non-communicable diseases and ensure universal access to drugs for diabetes, across much of the world insulin is scarce and unnecessarily difficult for patients to access,” said Stanford Health Policy’s Sanjay Basu.